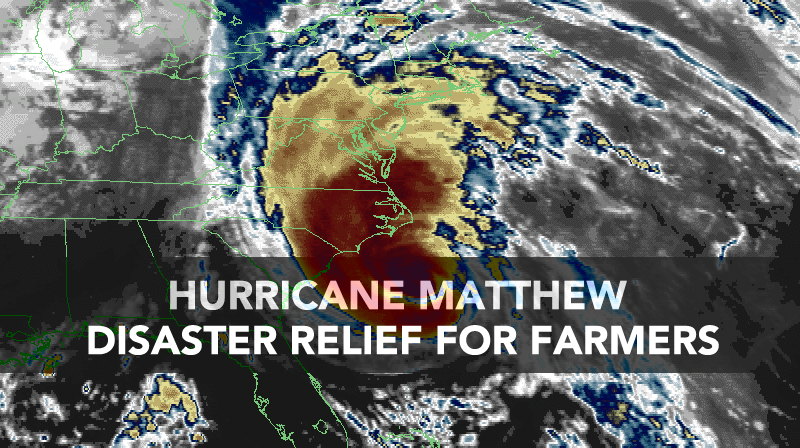 The Rural Advancement Foundation International-USA (RAFI-USA) seeks a part-time Field Coordinator to work within the Contract Agriculture Reform program.This person will be expected to work from Eastern North Carolina while maintaining regular contact with RAFI staff located at the Pittsboro office. The position has a potential to extend beyond one year, contingent on fundraising opportunities.This person will work especially with contract livestock producers to provide support, develop a leadership training, and conduct a listening tour in Eastern North Carolina. 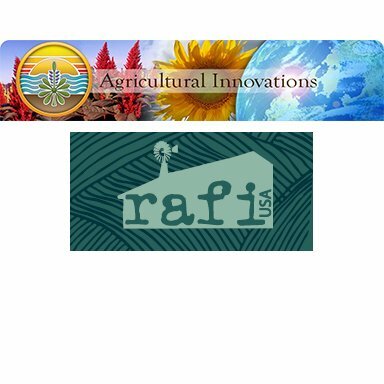 RAFI-USA seeks an organized individual with knowledge of farming and the ability to work independently. The field coordinator will work closely with other RAFI-USA staff in the Contract Agriculture Reform program to reach the program’s goals. The Field Coordinator will work remotely in Eastern North Carolina, but may be required to travel to RAFI’s office in Pittsboro on occasion. Compensation $24.14 per hour with an average of 15 hours per week with initial funding available for 10-12 months. Position has the potential to continue in 2020 if funding becomes available. Mileage reimbursement is available for approved travel. To Apply: Please send your resume to Michelle Osborne (michelle@rafiusa.org). We will accept resumes until the position is filled. If you have any questions about the position, feel free to reach out to Michelle Osborne at 919-542-1396 ext. 2201 or michelle@rafiusa.org. Next post The Deadline for Whole Farm Revenue Crop Insurance is Coming!